Apple's iTunes Store is available in quite a lot of countries, and it has just added four more to the list. Reports are coming in that the iTunes Store is now live in Russia, Turkey, Saudi Arabia, and Lebanon, allowing users in those regions to purchase music and movies for their iOS devices. 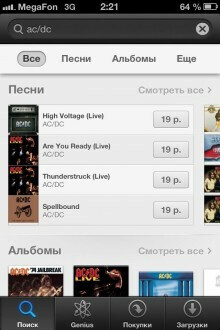 There have been reports that this day was coming, and even leaks that showed the Russian iTunes Store which was not fully functional, but it looks like the store has launched fully at around midnight Russian time (well, Moscow time, since the country does cover nine time zones,) which preceded the launch event scheduled later in the day in Moscow. The store has also launched in Turkey, Saudi Arabia, and Lebanon, allowing users to purchase music and movies, and use iTunes Match. And, even better news for those in Russia is that content seems to be cheaper than it is in the US. 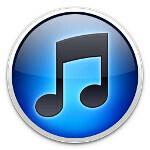 iTunes songs are looking to be about 15 Russian rubles (49 cents) each. The prices in other regions are on par with America.